Since The Guardian published leaked documents exposing the depth of the NSA's spying powers, many people who've never put much effort into protecting their privacy are finally starting to pay attention. Evidence of public opinion concerning PRISM can be seen from the rise in traffic for pro-privacy sites like DuckDuckGo to the petitions demanding that the program be scaled back or done away with altogether. Some would argue that you waive your right to privacy by signing the terms of agreement on the sites affected by the program, but every company targeted by PRISM has denied offering backdoor access, instead claiming that they only respond to individual requests in compliance with FISA requests. While the government repeatedly claims that they're only targeting foreign suspects, the details are unclear, and it appears that a substantial amount of domestic data may be getting swept up in the process. 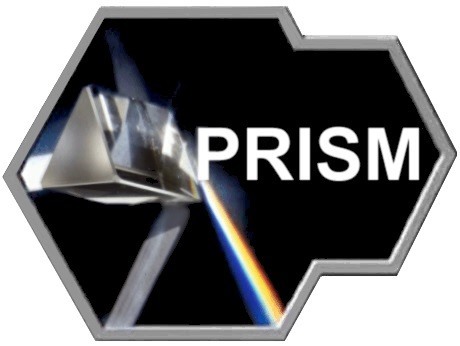 Avoiding PRISM would be a tough task, as nobody understands the full extent of its reach. That said, we do know of a handful of companies they're specifically targeting in their data-mining efforts. 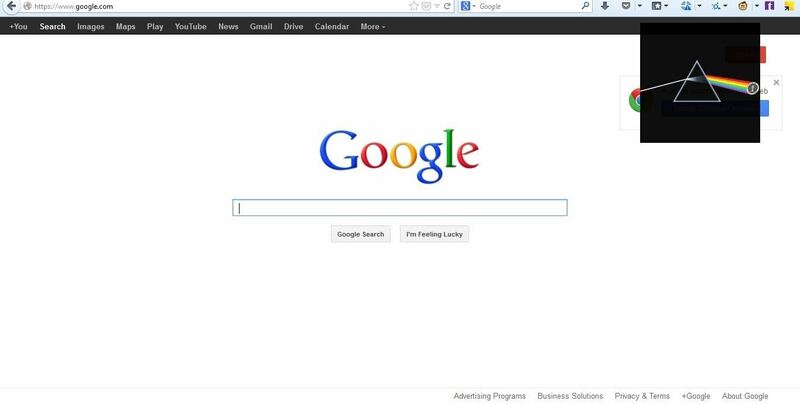 The only alternative to fully opting out is to replace all the sites you use that are owned by companies targeted by PRISM with privacy-friendly alternatives, which would mean no more mainstream operating systems, social networks, or search engines. An add-on for Firefox called Dark Side of the Prism will give you a heads-up so you're at least reminded when you're visiting a targeted company's website (which happens more often than you might think). Once you install the add-on, it will play Pink Floyd's Dark Side of the Moon and display the album cover in the corner of each page you visit that's affiliated with PRISM. Microsoft, Yahoo, Google, Facebook, PalTalk, YouTube, Skype, AOL, and Apple. Let's just say, if you're active on social media and use a lot of Google products, I hope you really like Pink Floyd. Since the add-on doesn't have a mute function or stop button, it can get pretty annoying after a while unless you turn off all the sound on your computer. It goes without saying that Dark Side of the Prism does absolutely nothing to actually protect your privacy. It's meant to be a funny (but not really) reminder of how often your online activity is monitored. If you're serious about reclaiming some of your privacy, you can get started by using proxies to mask your IP address, chatting via a secure service like Cryptocat, and encrypting your web traffic using a layered network like Tor. If you're willing to put in a little time and effort, there are hundreds of ways to stay anonymous.